Looking for a better job? Find it here! 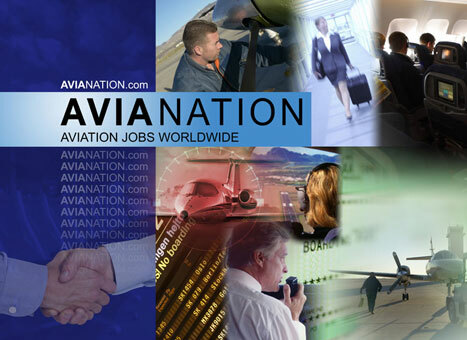 We list jobs for pilots, flight attendants, CFIs, mechanics, agents and hundreds other industry professionals. With our experience and the reputation among the top aviation employers we bring you the hottest jobs on the market. With our advanced technology behind powerful yet easy to use tools we make job hunting effortless and ultimately successful. 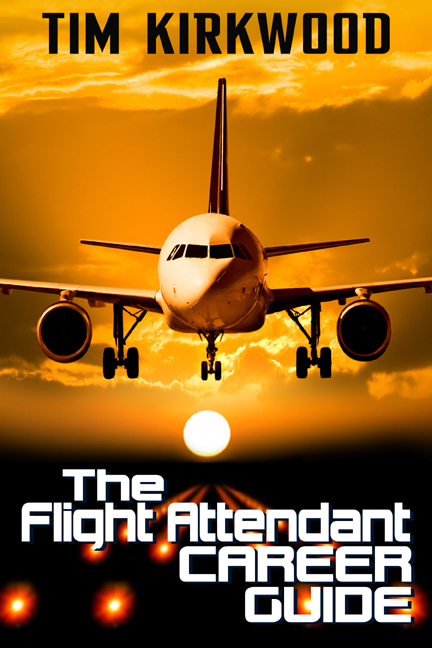 The only updated guide to the airline Flight Attendant career, including all the hiring requirements for over 70 US and Canadian Airlines. Also has information and valuable links for Corporate or executive airlines- the fastest growing section of aviation.